Singer, Janet Jackson, has given birth to her first child at the age of 50. According to her publicist she and her husband, Wissam Al Mana, welcomed their son Eissa Al Mana. After canceling her tour in April rumors circulated that she may have been pregnant. On Twitter she posted a video for her fans saying "there's been a sudden change." There was speculation she and her husband had been trying for some time. 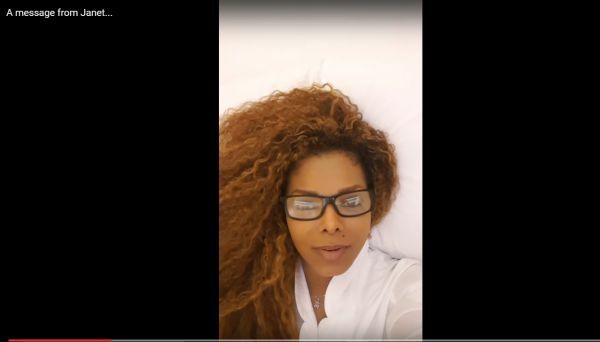 According to her publicist "Janet had a stress-free healthy delivery and is resting comfotably." When she finally confirmed her pregnancy Janet said it was important for her to focus on planning a family.